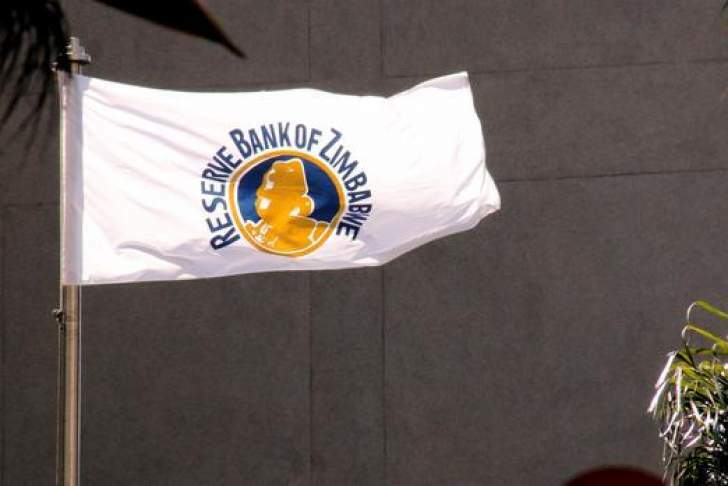 As part of efforts to restore Bulawayo to its industrial hub status, the Reserve Bank of Zimbabwe in partnership with ZimTrade has embarked on a tour of the city's businesses to assess their operational situation. The fact finding mission seeks to understand challenges being faced by most Bulawayo businesses, with foreign currency being one of the major hurdles. The Deputy Reserve Bank of Zimbabwe Governor Dr Khuphukile Mlambo revealed that it was the central bank's desire to see the country's second largest city regaining its industrial hub status. The tour started on Tuesday and will run until Friday with ZimTrade Client Manager Mrs Jacqueline Nyathi expressing her organisation's full support of the involvement of institutions like the RBZ. The export promotion organ also revealed that a seminar dubbed, "Export Financing Awareness" was set to be conducted for the horticulture sector players on Wednesday, to educating them on the opportunities that have been made available through the central bank initiatives.